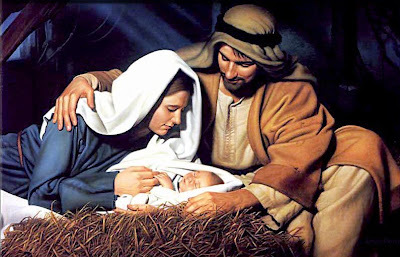 Our Future Rooted in Our Past: Merry Christmas! Happy Holidays! I have posted on my site for those that love Christmas music some of my favorite songs for your listening pleasure. I hope that you enjoy them. For those that over saturated with Christmas songs, I have left my original playlist up for your listening pleasure. I hope that you have a wonderful and Merry Christmas.